Homeschool Companion Study Guide for Backyard Farming on an Acre (More or Less)– For every age and grade level! Valued at $6.99, the homeschool companion study guide will take readers through Backyard Farming on an Acre (More or Less) and allow them to turn the original book into a foundation for learning activities. 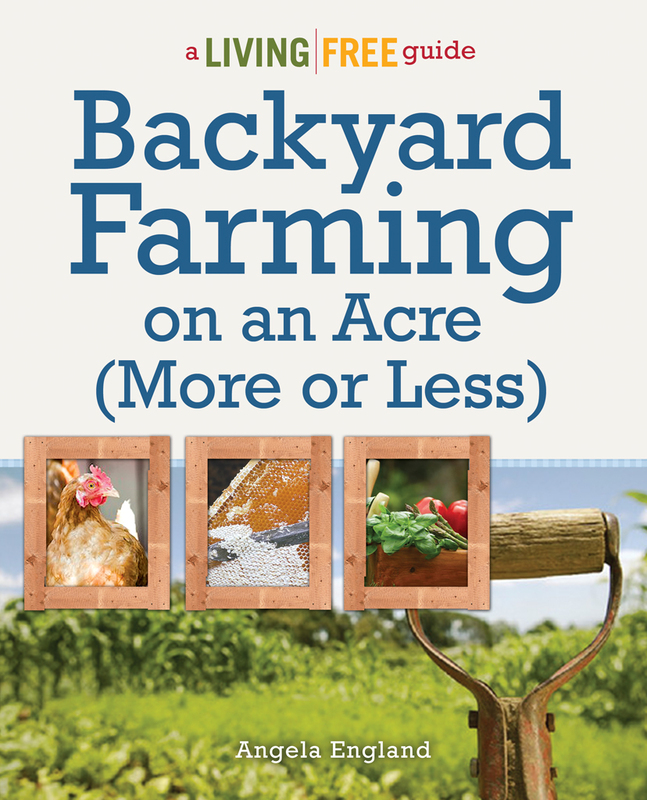 This homeschool guide is a companion for Backyard Farming on an Acre (More or Less). What you’ll find is a variety of study prompts, family discussion questions, digger deeper prompts, hands-on activities, field trip suggestions, and more designed for a variety of ages ranging from preschool to highschool. The guide is authored by Susan Mueller in partnership with Angela England. Susan Mueller is the founder of EducatingToday.com, a site which offers encouragement and successful strategies to develop the Love of Learning. By using creative research and study skills, students, parents and entrepreneurs-in-training will be able to create and promote their own products…e-books, podcasts, print books, articles, blogs, etc. Susan has taught public and private school and is a “veteran homeschool mom” with 24 years of experience. She and her husband, Ron, homeschooled their two sons from birth through graduation and helped launch them into adulthood and business. Follow Susan on Twitter or Facebook and let her know I sent you.